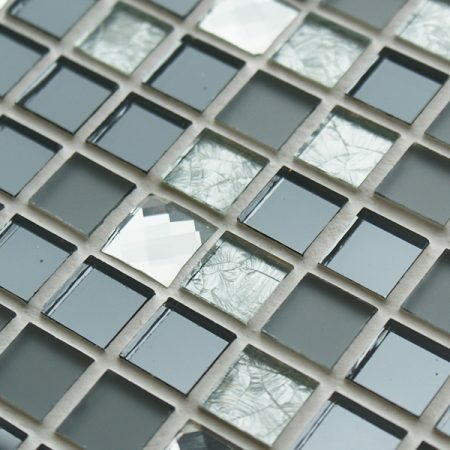 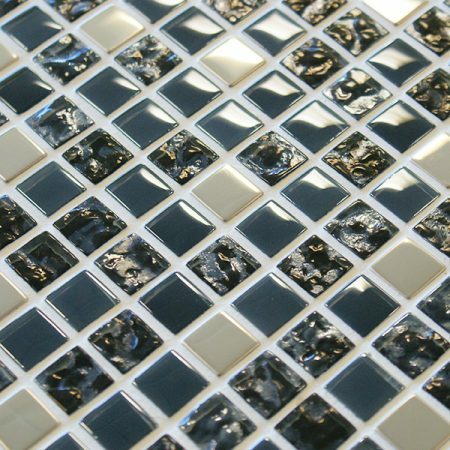 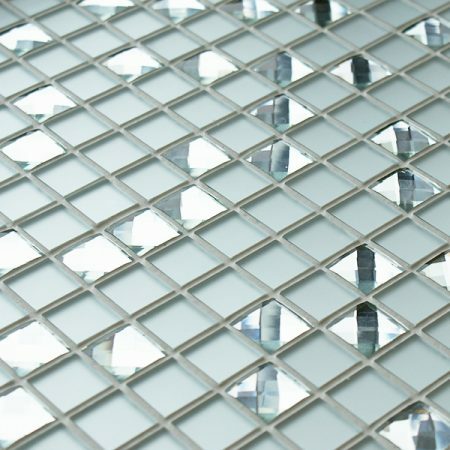 With Just Mosaics we aim to deliver a diverse selection of mosaic tiles, incorporating many finishes and sizes. 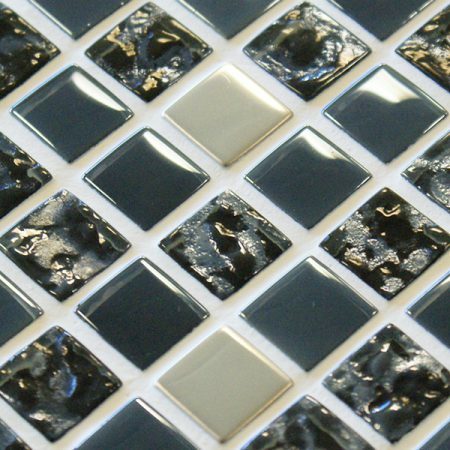 Each range has been specially designed using the most up to date and on trend inspiration and market knowledge. 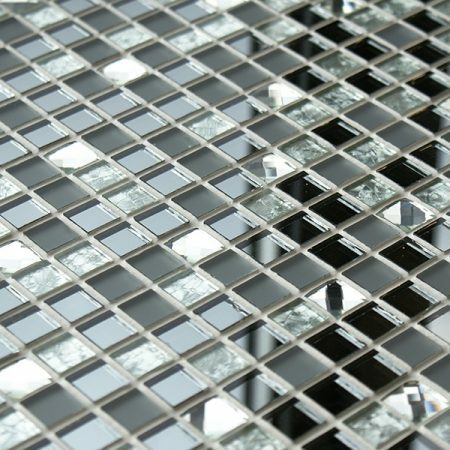 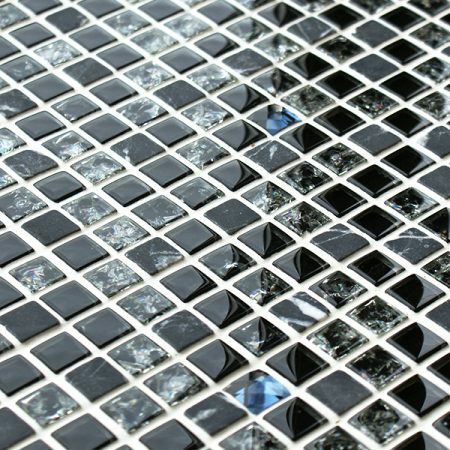 Wether your tastes are the more contemporary mirrored and foiled glass or the more subtle effects derived from the satin and crackled finishes, there really is a choice for everyone. 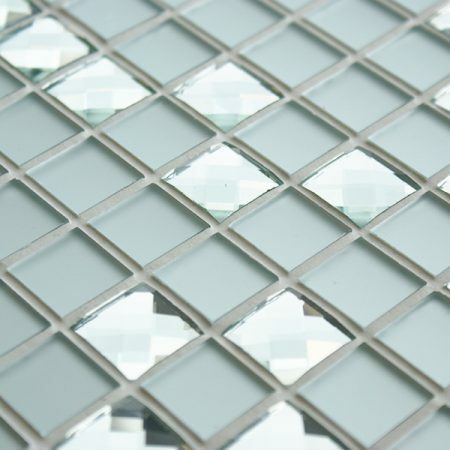 We will to continue to add to the Just Mosaics range, so stay tuned for more interesting and modern mosaic tiles.